Seattle is the hottest housing market in the country this month. If that reads like old news, it may be because Seattle has held this title for eleven straight months. According to the latest Case-Shiller index released Tuesday, the Seattle metro area experienced a single-family home price surge of 13.5 percent during the 12 months ended July. Portland has been close behind Seattle since 2016, but in recent months, Portland’s market growth has slowed down, while Seattle’s keeps getting hotter. Home values in Seattle are increasing at nearly three times the rate of their historical average of about 4.8 percent annual growth. Overall, home costs in Seattle have surged 79 percent since bottoming out in 2012 and they’re up 20 percent since the last peak a decade ago. Seattle-area home values in July grew 0.6 percent compared to the previous month, the slowest month-over-month growth since March. That could be interpreted as a sign that the market is cooling off, but that slight dip is normal for the season. The median house in Seattle went for $730,000 in August, and on the Eastside, it was $853,000, both down slightly from record highs reached months earlier, according to the Northwest Multiple Listing Service. 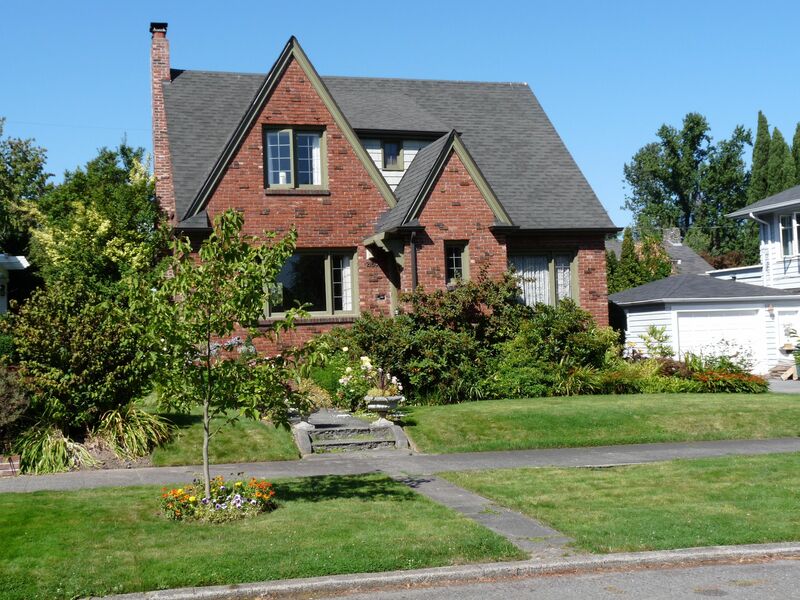 The typical house sold for $455,000 in Snohomish County and $313,000 in Pierce County last month. The city is building very few single-family homes, resulting in a constantly growing number of buyers fighting for the same number of homes. The situation is slightly better in Seattle’s suburbs, where developers are adding subdivisions to put up new homes for sale, reports the Seattle Times. Nationally, prices are up 5.9 percent year-over-year, the fastest growth in a recent years.